New Zealand money counters Calibrated for use in New Zealand. Such as coin counters, note counters, note sorters. Great for cashing up tills and using in casinos, pokie machines, Bars, gaming machines, parking meters and events. These money counting scales and counters are not only fast they are also accurate. So they will save you time. 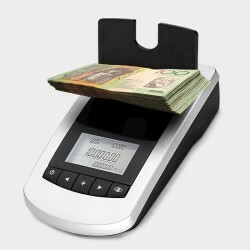 The L500 coin and note scale can cash up a till in under one minute. 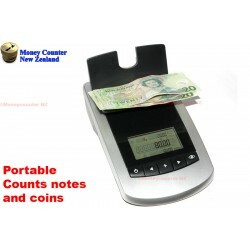 Back in StockYou are buying 1x NZ money counter and accessories. Calibrated for New Zea..